ISNAD Sil, Narasingha P. . "Postcolonialism and Postcoloniality: A Premortem Prognosis". 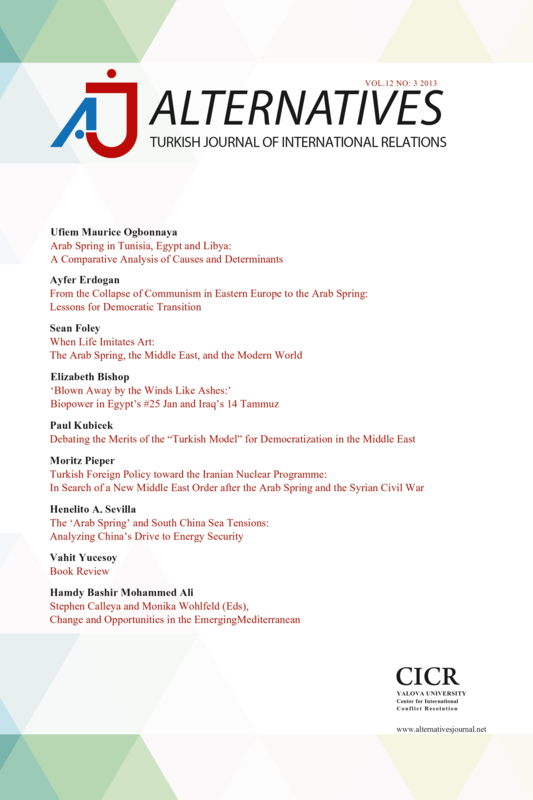 Alternatives: Turkish Journal of International Relations 7 / 4 (December 2008): 20-33.